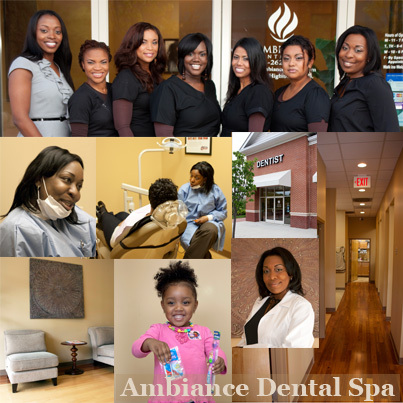 This entry was posted in People and tagged Ambiance Dental Spa, dentist, Health, life, Maryland photographer, patients. Bookmark the permalink. I only wish it did! Love your blog, and many thanks for stopping by mine. Thanks Betty, Yes this dental office is totally different from any that I have ever been. Great atmosphere and patient friendly.